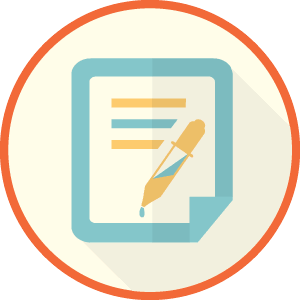 Professional testing is the first step in properly identifying and addressing problems with your air quality. 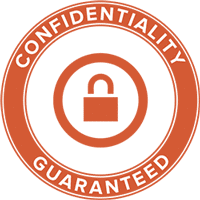 From mold and air quality testing to asbestos testing and everything in between, Mold Busters has what you’re looking for, and more, with our testing services in Ottawa. Because we spend so much time indoors, we are at a high risk of developing health problems associated with poor indoor air quality. That’s why getting your indoor environment tested for some of today’s most common air pollutants is so important. 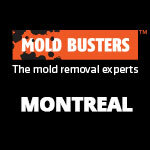 Mold Busters strives to deliver reliable testing services in Montreal, in addition to Ottawa, with fast results because we understand how important it is to have peace of mind. 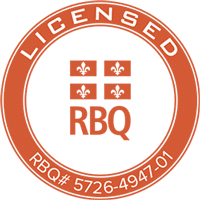 Below are some of our most popular testing services in Ottawa, Montreal and surrounding areas. To book your test, simply call us. Regular mold testing should be considered part of the basic maintenance of any building. If left unaddressed, mold problems can spread quickly and compromise both your health and the structural integrity of your home. 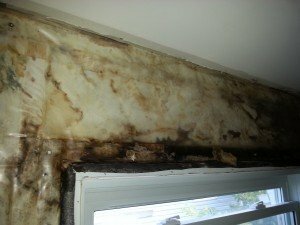 While mold is most often found in bathrooms, basements, kitchens, attics and other spaces that are prone to moisture intrusion and high humidity, it can affect any room in your house including your living room, bedroom, laundry room and cold storage.Mold testing plays a crucial part in correctly identifying and cleaning up a mold problem. 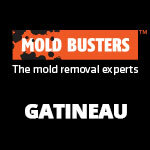 Basically, if an inspector tells you that you have a mold problem without taking a mold test, he is making a very general guess.Whether it’s a condition on an offer to purchase or for your own peace of mind, Mold Busters mold testing services have become a reliable resource for home and property owners all over Ontario and Quebec. The quality of your indoor air has a direct impact on your health. Poor indoor air quality can worsen or trigger allergies, breathing difficulties, respiratory conditions, fatigue, mental confusion, and a variety of other health problems. Luckily, air quality testing is a simple solution that can identify exactly what’s triggering these reactions. Getting an air test is a fast, simple and accurate way of determining whether or not your indoor environment is being threatened by some of today’s most common air pollutants including mold, asbestos, VOCs, lead and radon. 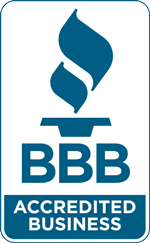 Don’t put off getting your indoor air tested, because the sooner you find out, the sooner you can act to fix the problem. 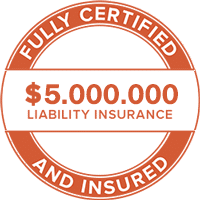 From homes, cottages and other residential properties to government buildings, schools and daycare facilities, Mold Busters asbestos testing services have helped countless people achieve peace of mind and a better quality of life. Asbestos is a hazardous material that’s most often found in older homes and insulation. Many years ago, asbestos was used extensively because of its durability, heat resistance and relatively low cost. These days, however, asbestos is a known carcinogen that has been linked to lung cancer and mesothelioma.For this reason alone, it’s important to schedule a professional asbestos test immediately if you suspect a problem. 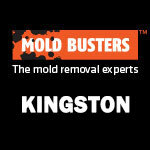 Call Mold Busters for same-day appointments. There are many pollutants that can decrease the air quality inside your home if you live in Montreal or Ottawa, from mold spores and other biological contaminants like dust and pollen to chemical compounds like VOCs, formaldehyde and radon. Likewise, there are many different types of air tests you can use to check your indoor environment for toxins, depending on what you’re worried about. In the following sections, we’ll outline the most common ones. Mold is one of the most common issues that plague homeowners, landlords and tenants. 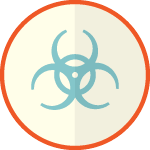 It’s persistent, toxic and, worst of all, not always easy to detect. Mold can grow behind walls, completely hidden from view, after a leak or other moisture intrusion. Molds are fungi and, like most fungi, they produce microscopic spores that can become airborne very easily. Inhaling these spores, especially over prolonged periods of time, can be toxic and lead to health problems ranging in severity from mild allergies to chronic respiratory conditions, neurological problems and even cancer. That’s why it’s important to get your home tested for mold—even if there is no obvious sign of a problem. This is even more important if you’ve recently experienced a moisture intrusion, flood or leak in your home, as moisture is the root of all mold problems. An air test for mold will not only identify the types of mold spores present in your home, but it will also tell you exactly how much mold there is (e.g. 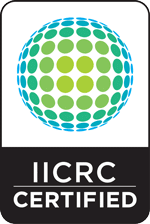 spores per cubic metre). 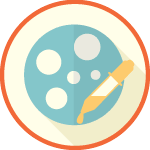 This will give you a good idea how contaminated your indoor environment is—something that a simple mold swab test cannot do. Asbestos is one of those things that every homeowner dreads. Even if your home is brand new, there is always that lingering fear that there may be some asbestos hiding out somewhere—in the ceiling tile, caulking, piping or wall insulation, etc. This is especially true if you live in a home that was built before the 1980s. 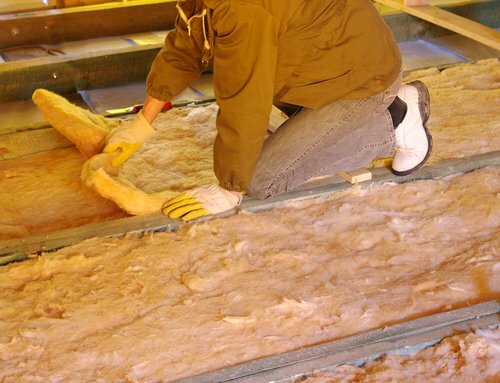 Asbestos is often found in attic insulation. If you have any suspicions, get a professional asbestos test. Of particular concern is vermiculite insulation, which has been well known to be a source of asbestos. While vermiculite itself is not dangerous, it is important to get it tested for asbestos to avoid exposure to this dangerous substance. However, due to the highly hazardous nature of asbestos DIY or self-testing is not advised. Always contact an experienced professional to take an asbestos test. 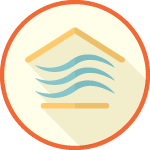 The air quality inside your home directly affects your health. Luckily, there is a way for you to identify hidden threats in your home. It’s called air quality testing and it’s especially important in the winter months when air exchange is limited due to closed windows and doors. Remember, you often won’t see or smell indoor air pollutants because they are so small and imperceptible that we don’t notice them. As a result, we end up exposing ourselves to harmful substances day after day. But turning a blind eye is not the solution—getting an air quality test is. 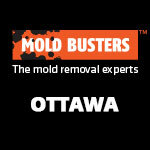 Call Mold Busters now and ask about our various air testing services in Ottawa, Montreal and surrounding areas.